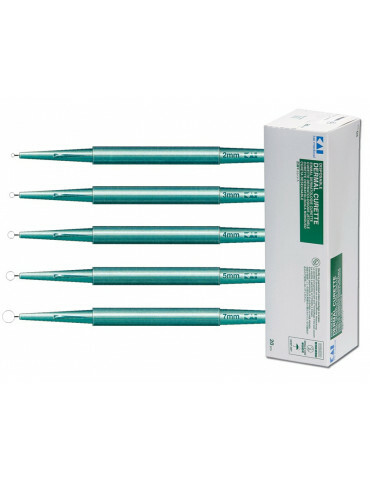 > Dermatology>Disposables>Curettes and Punches>Biopsy Punches Ø 1-8mm 20 pcs. 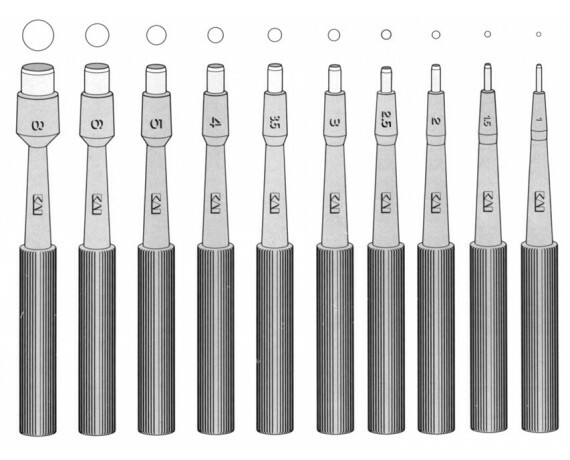 Biopsy Punches Ø 1-8mm 20 pcs. 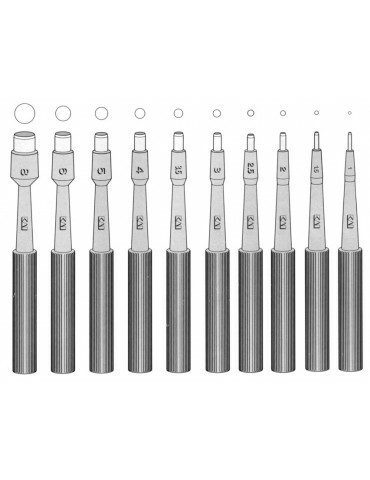 Biopsy dermal Punches Ø 1-8mm, sterile, disposable, 20 pcs. Suggested for dermatology, gynaecology, podiatry. 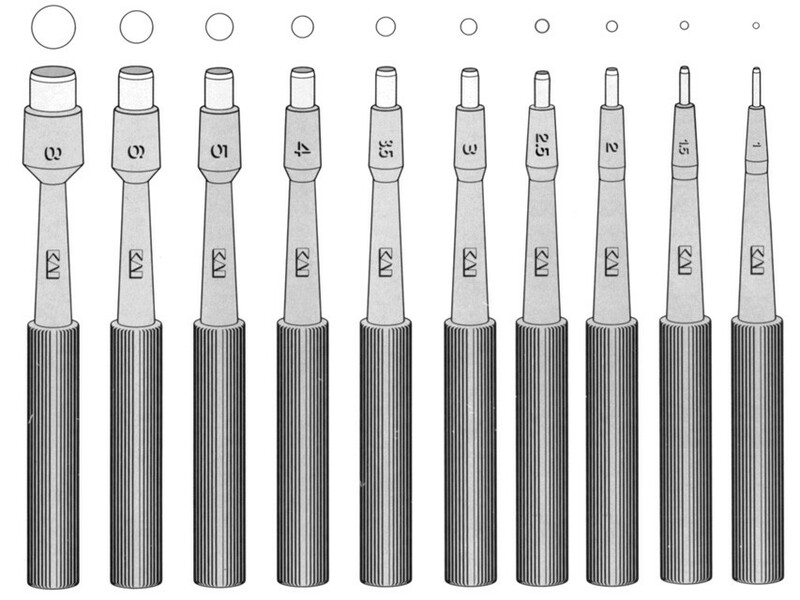 Each punch is individually sealed in a peel-apart see-through package. 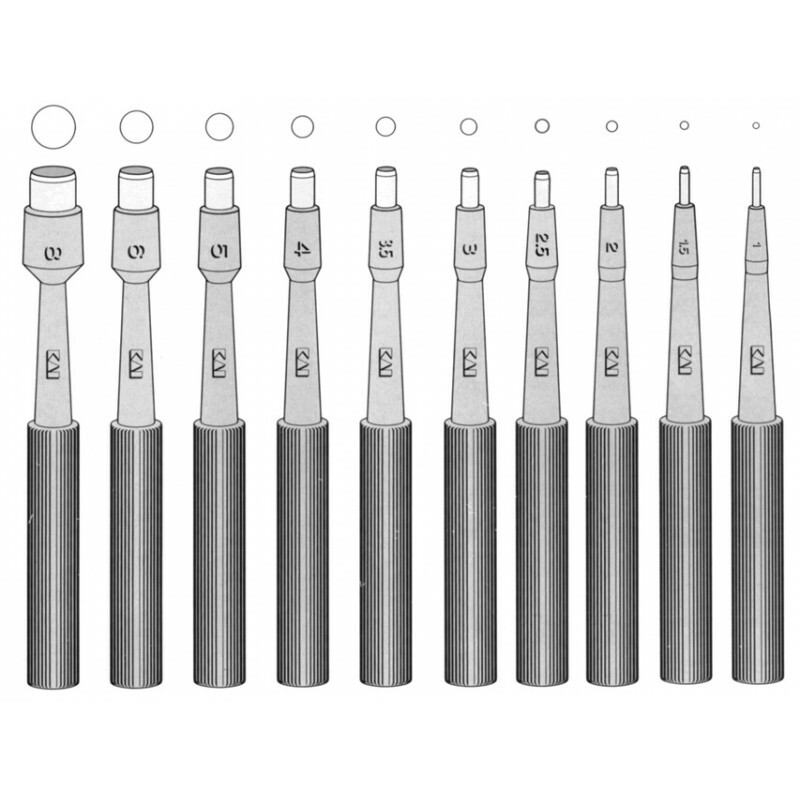 Seamless Stainless Steel Cutting Edge Ensures a consistently smooth cutting surface, allowing optimal specimen quality. 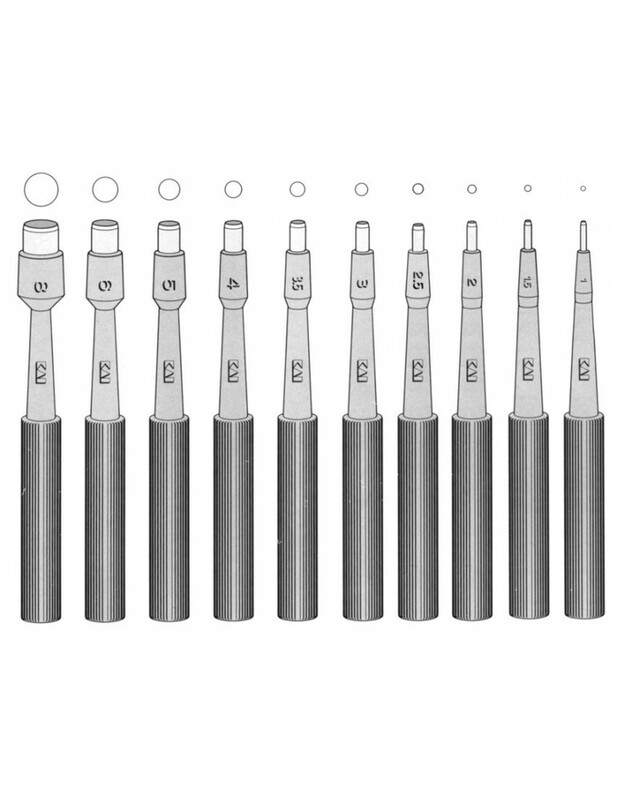 Dermal Curettes Ø 2-7mm 20 pcs.